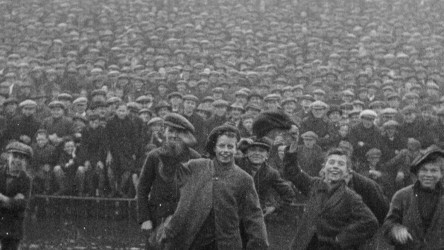 In 2015 we partnered with BBC Learning, the BFI and the British Council to create Make Film - Greatest Generation, an online platform featuring archive film, sound clips and resources to support children and young people to work with archive footage and make their own intergenerational documentaries. 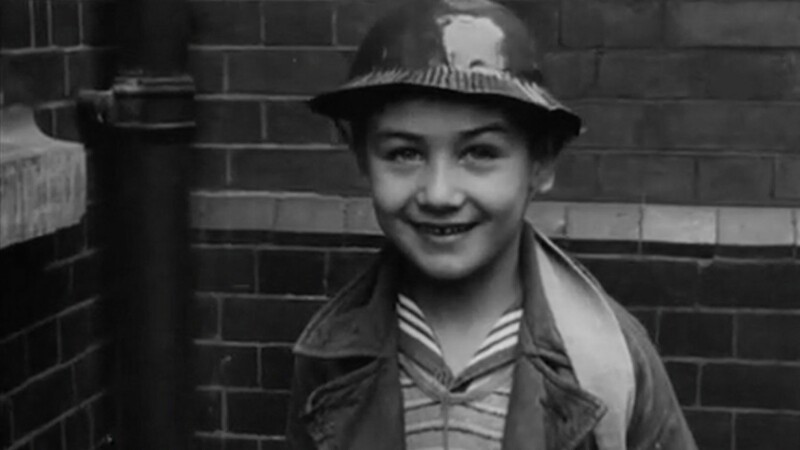 Taking the lead from the BBC Two series Britain's Greatest Generation, the project saw 7-11 year-olds interview members of the wartime generation who were children and young adults between 1930-1960, combining their footage with archive material, to create a series of short documentaries. Youth made films submitted to Make Film - Greatest Generation during 2015 can be viewed on the Into Film Shorts channel. 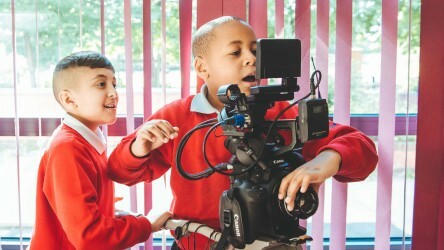 A number of films were then selected for the BBC Learning compilation film, Filming Our Greatest Generation, which aired on the BBC Two Learning Zone and was nominated for a Children's BAFTA. Five entries were also selected for the BFI National Archive. A showcase of films from the Make Film–Greatest Generation project which also gives ten top tips for making your own life-story documentary. The Make Film - Greatest Generation resources are still available to download, and provide activity and lesson ideas to engage students with archive film, and support to create documentary films in your classroom or Into Film Club. 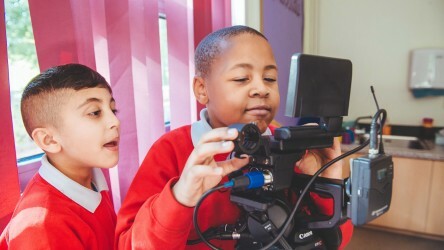 Activity ideas, guidance and resources to help children and young people plan and complete an engaging documentary film. 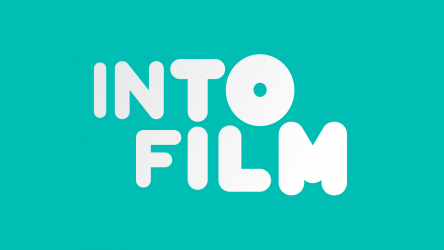 A resource for students in Northern Ireland to work with NI Screen's Digital Film Archive. Explore more inspirational archive film at BFI Britain on Film. 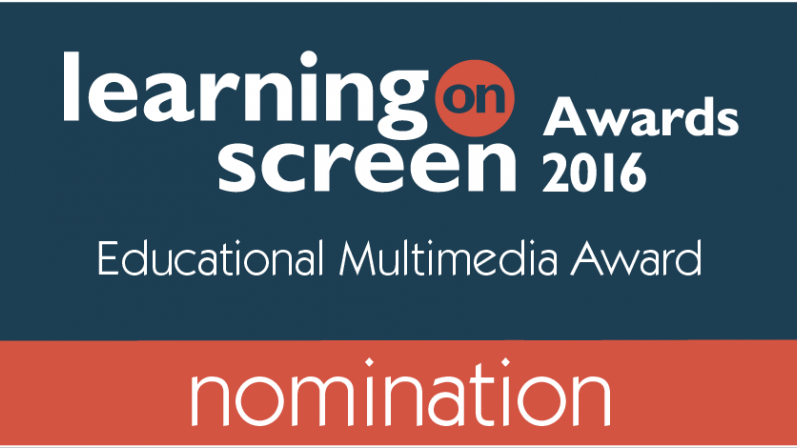 Nominated for Learning on Screen Award 2016 in Educational Multimedia category.